Join us for a Fun & Inspiring Day! 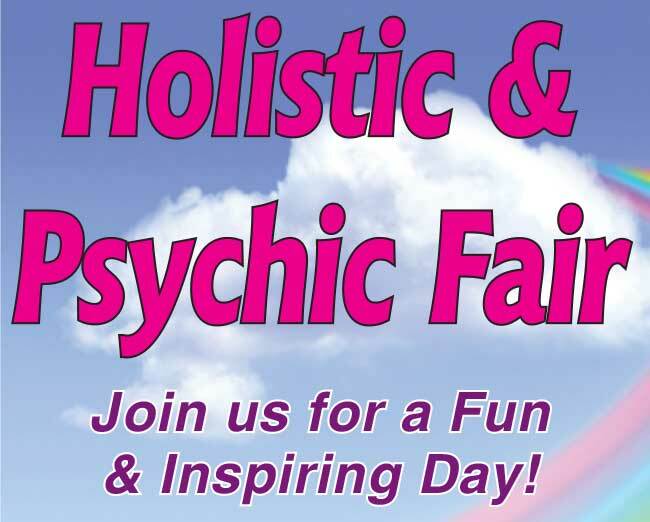 Get a psychic reading from several of our local psychics or our guest psychics, Frank St. James of the and Celeste of the Fox Sisters, Nekara and Danielle, along with several local psychics. 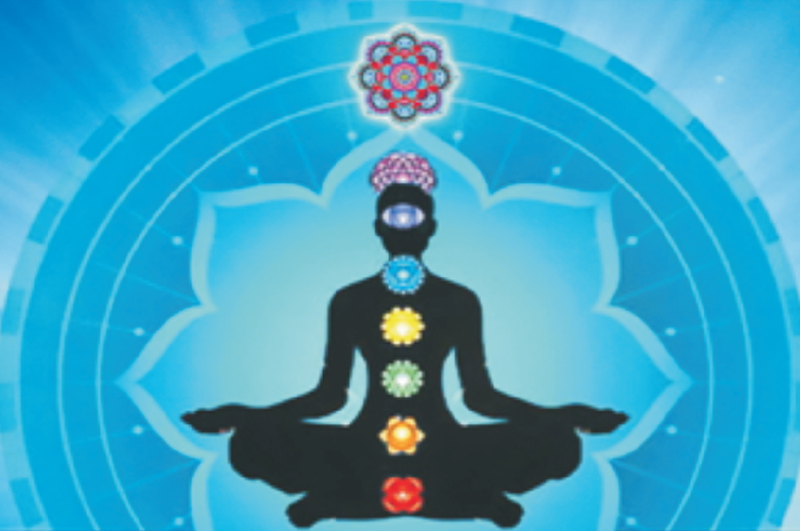 Experience different forms of massage and body work including Reiki and Vibrational Healing. 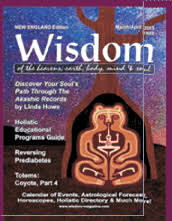 Feel good about yourself and learn how to transform your life with the many holistic services available. Advance appointments for readings and/or body work are suggested.